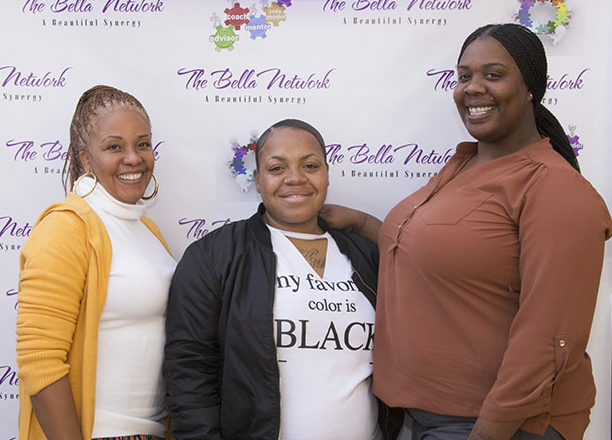 At The Bella Network, we’re invested in sharing and building business knowledge across all economic levels. Your donations will support socio-disadvantaged entrepreneurial women’s participation in our events. We realize that women entering the workforce need a high level of mentoring, coaching and supportive interactions from experienced individuals to ensure they maneuver through the political and corporate issues. We don’t want to leave anyone behind. The next big business idea could come from women that haven’t had opportunities to attend college or build a strong foundation for success. Add: “The Bella Network” in the MEMO section of your check.